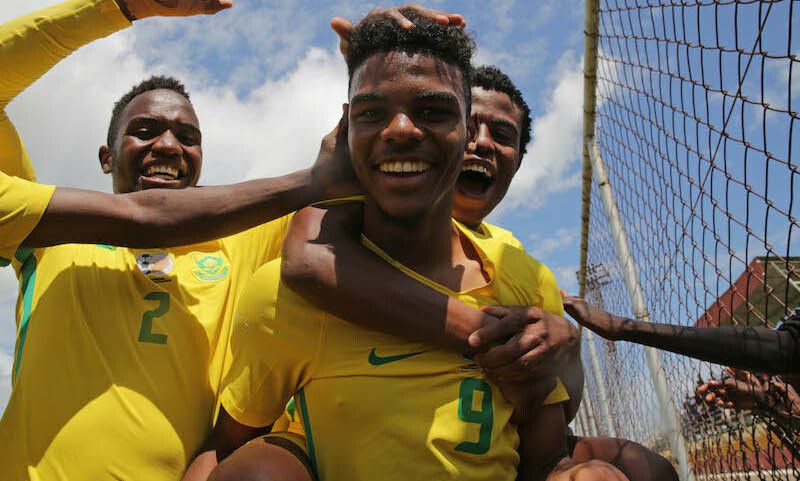 One of South Africa’s heroes from their COSAFA Under-20 Championship victory in Zambia this year, Lyle Foster, has won a dream move to French Ligue 1 side Monaco. The Orlando Pirates teenager finished joint top-scorer with five goals on his way to helping South Africa lift the title, as he had the year before in Kitwe. He has already had two trial periods at Monaco and has earned a move to the Thierry Henry-coached side this month to start his new life in France. “It is such an honour to see Lyle moving to a big club at such a young age. As a person who is passionate about youth development, this is the type of thing that makes the long hours all worth it,” Pirates’ head of youth Augusto Palacios told the club’s website. “Lyle came into my hands as a baby at 13 years old now here he is on the verge of making the biggest move of his career. I would like to wish him the best of luck and also thank the Foster family for their active involvement in their child’s development. Foster is Pirates’ youngest ever goal-scorer after netting in a league game against Polokwane City at the age of 17 years, four months and 16 days.